Modern Professional First class three storey office tower and industrial warehouse building. 41,000 sft 3 storey all Glass office tower, great natural light. Warehouse / Industrial ceilings up to 35 feet clear. Dock level loading docks, Grade level doors. 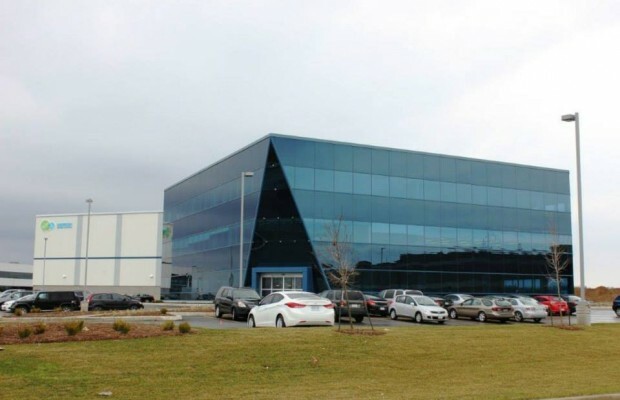 Located in the Ancaster business Park. Moments away from Hwy 403 and airport. Strategically centered between Toronto, London and Buffalo NY.